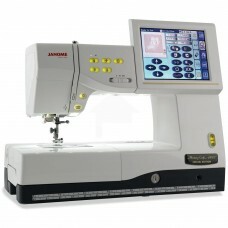 You expect unrivaled versatility from any Janome machine, but the Memory Craft 11000 Special Edition provides function to surpass your expectations! 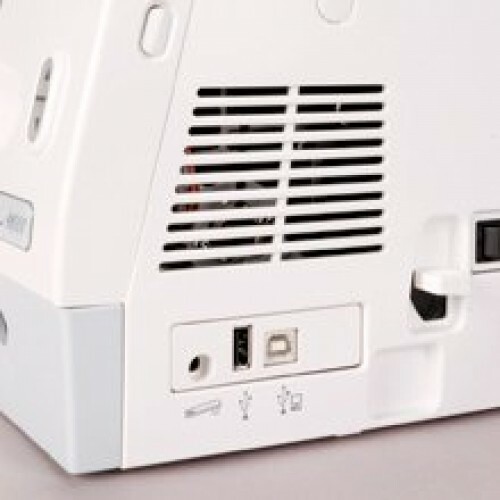 It's the three-in-one machine you've been dreaming of. You'll find precise sewing, gorgeous embroidery and a host of new features to take quilting to a new level. The Special Edition introduces the new AcuFilTM Quilting System - a revolution in quilt finishing. Stippling in the hoop, 24 AcuFilTM Quilting designs, 24 new quilting designs in 3 styles, and the new AcuFilTM hoop and Template provide quilting possibilities you've never seen in an embroidery machine! Maximum embroidery size: 8" x 11"
Sewing applications: 42 stitches in 12 useful applications. 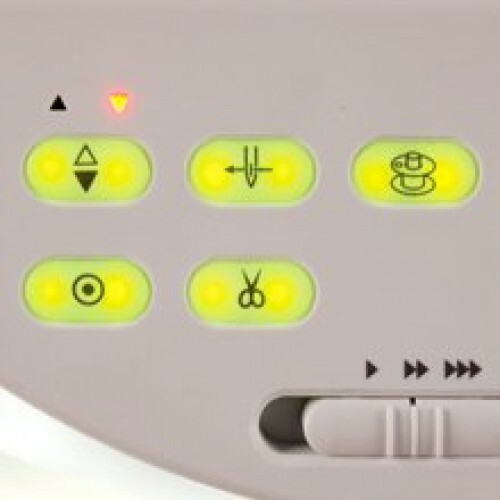 Select an application and the sewing machine automatically adjusts to the proper stitch and settings.